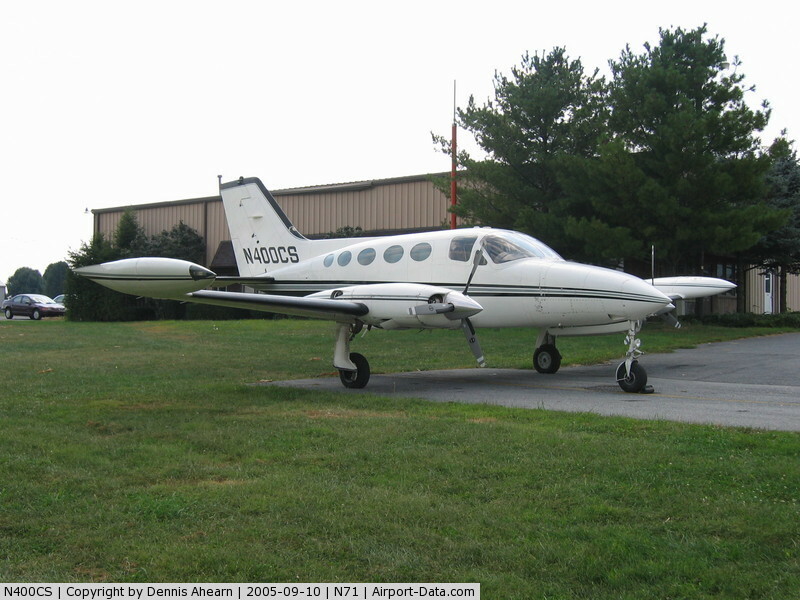 The crew was making a flight from Morgantown (WV) to Teterboro (NJ). 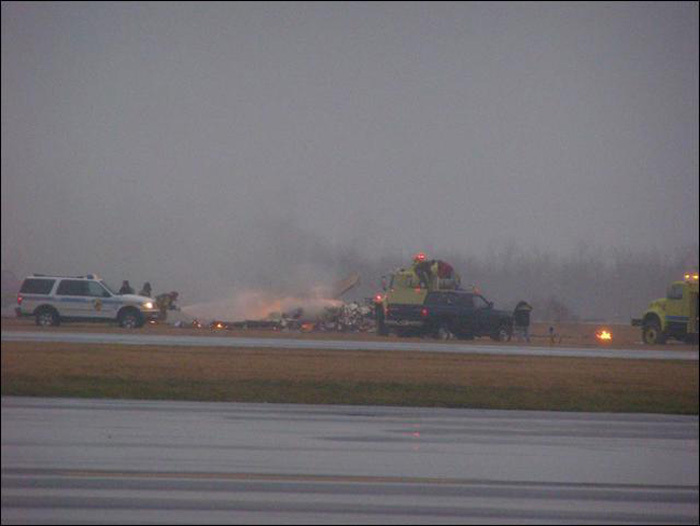 During flight, crew informed ATC about icing conditions and requested to divert to Johnstown airport. 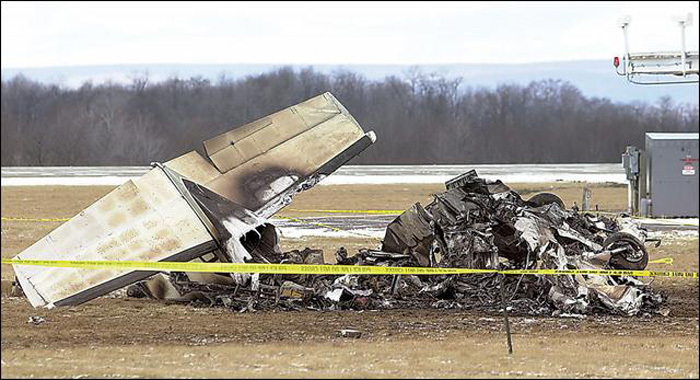 While approaching Johnstown, the aircraft crashed and burned. Both occupants were killed.